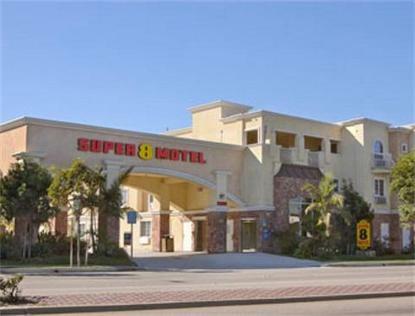 Welcome to Pride of Super 8 Torrance, CA. The 2 Diamond AAA Approved property is accessible from I 110 North and South. The property offers a Free Super Start breakfast every morning. Each guestroom has Free DSL High speed, refrigerator, hair dryer, alarm clock radio, coffee maker, iron/board, 25 inch TV with 2 HBO and 82 Cable channels. Los Angeles International Airport is 3 miles away and Long Beach Airport is 6 miles from motel.